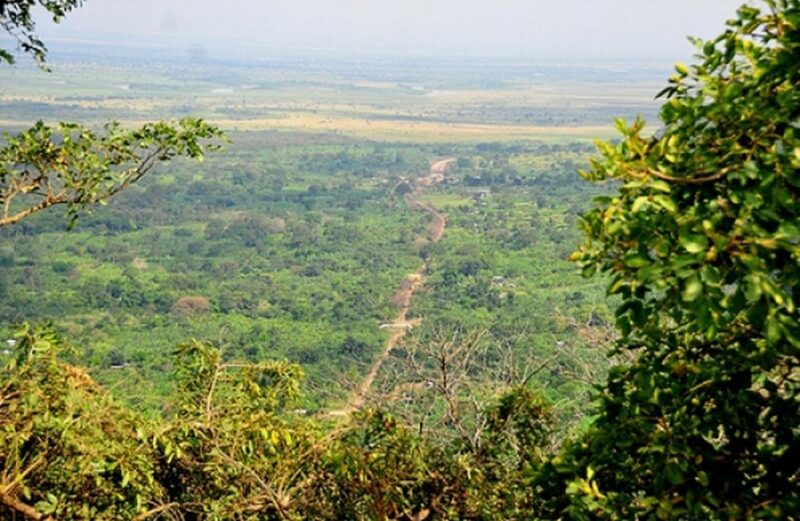 Semuliki forest reserve was designated as an area of outstanding beauty in 1932 and later upgraded to a national park in October 1993, one of Uganda’s newest. The ethnic groups that occupy this place are the Bwamba farmers, Bakonjo, Batuku cattle keepers and the Batwa (pygmies) on the edge of the forest closely related to the Batwa pygmies of Rwanda, Burundi and Eastern Democratic Republic of Congo about 1.5m high. 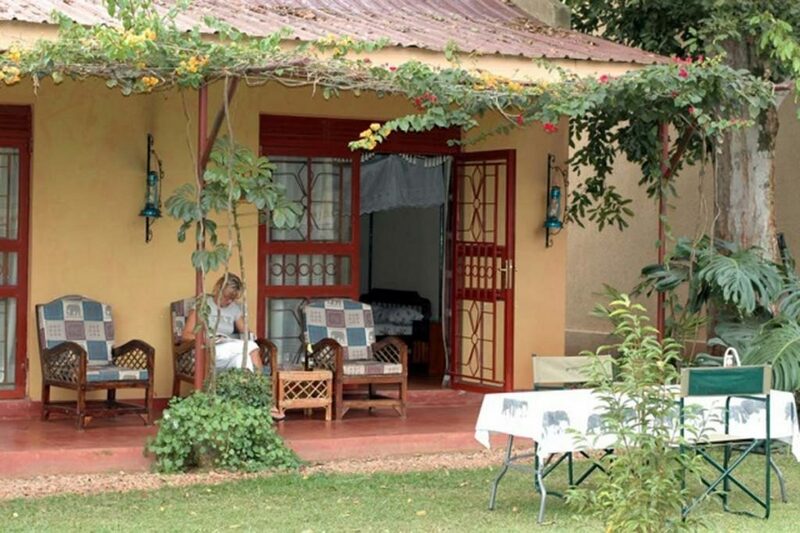 Uganda is one of the preeminent tourism destinations. 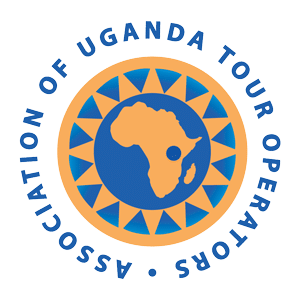 A richly endowed, small, Landlocked country in the heart of sub-Saharan Africa in East Africa within the great lakes region sprawling across the equator. 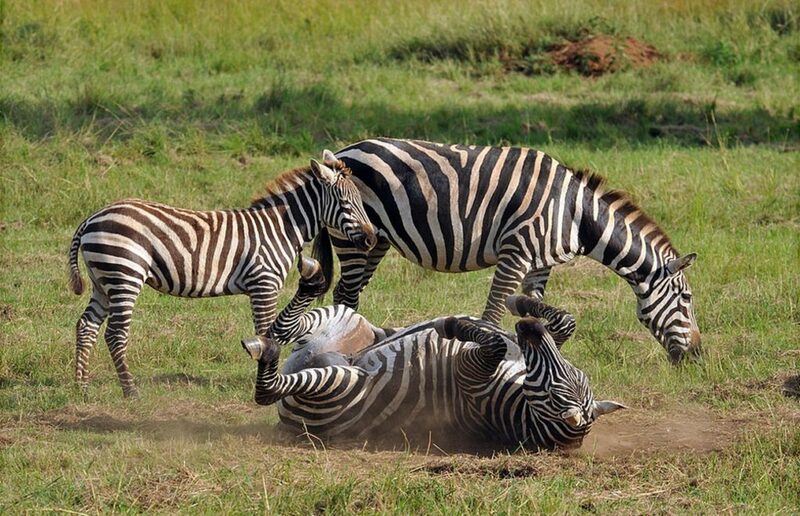 The country is bordered by Kenya in the East, Tanzania in the south, Rwanda in the South West, Democratic Republic of Congo in the West and Sudan in the North. 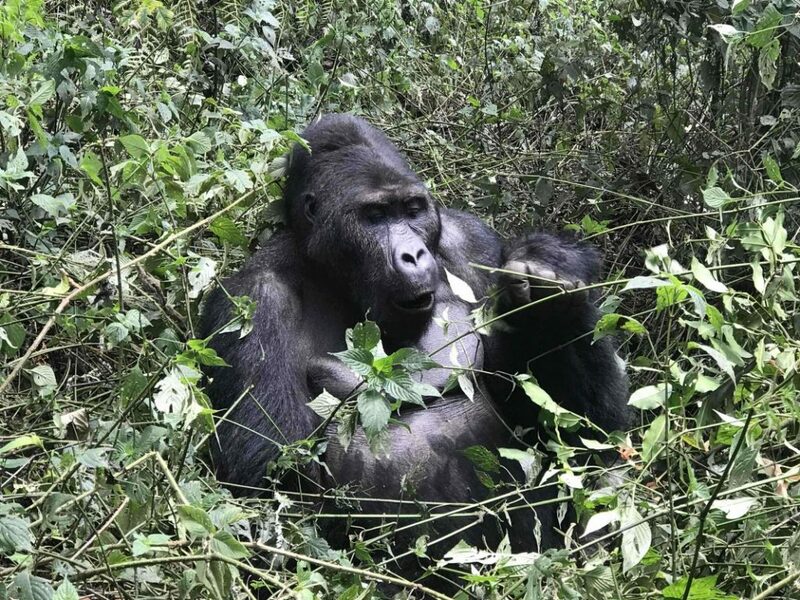 In this small beautiful country is a small national park known as Semuliki National Park, a great little place I know ready to blow you out during your Uganda safari. 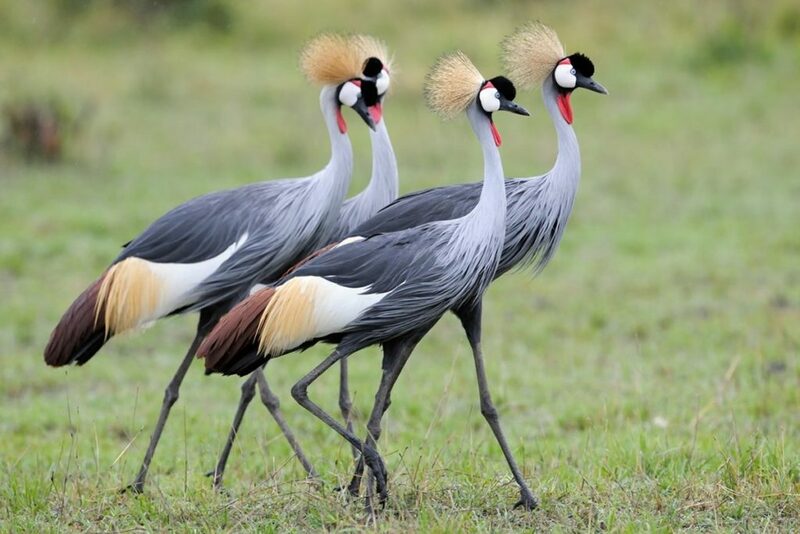 Numerous bird species recorded to 441 bird species about 34% of Uganda’s total with birds like the White crested Hornbill, Red-billed Dwarf Hornbill, Piping Hornbill, the Great blue and Ross’s Turacos, Yellow -throated Nicator, Nkulengu rail, Maxwell’s Black weaver, the crested malimbe, Orange-cheeked Waxbill, to mention but not limited to. 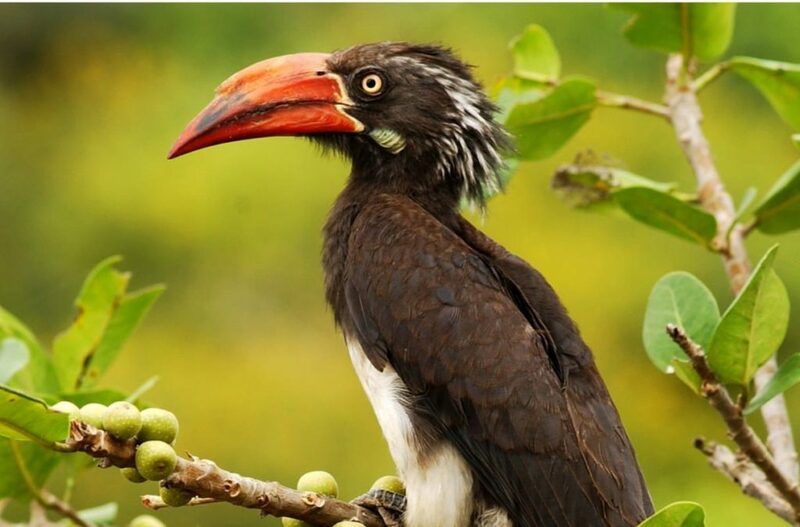 Some of the important birding spots on your birding safari in Uganda include sempaya, Ntandi, River Kirumia and Mungilo waterfall. 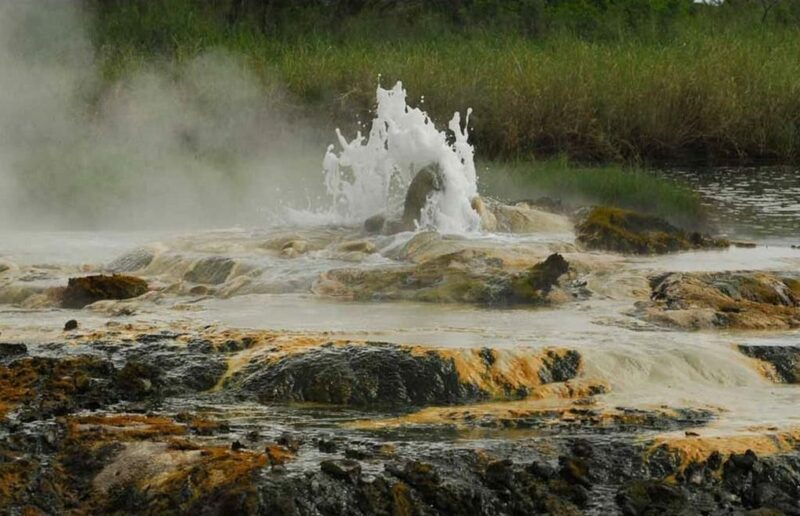 The Sempaya hot springs bubble out of the rift valley floor at high temperatures of 1030C up to 2m high from the depths through an 8m wide opening to demonstrate the powerful subterranean forces that have for the last 14million years shaped the valley. 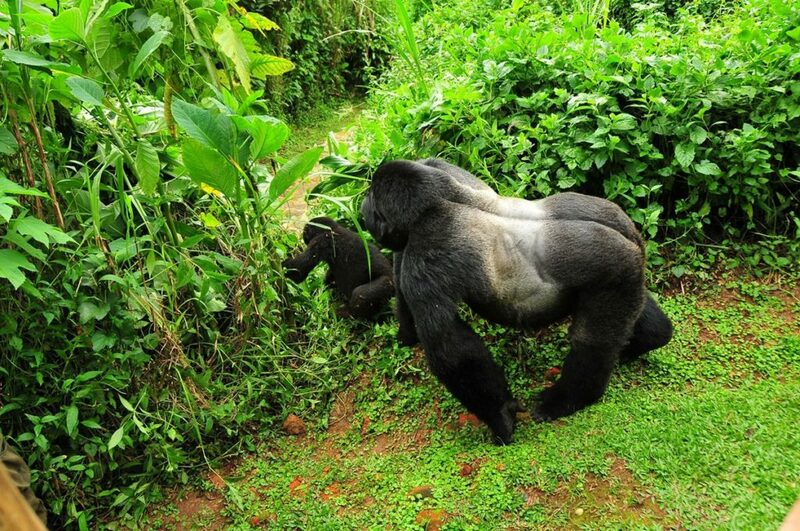 There two hot springs one known as the “male” and the other the female. 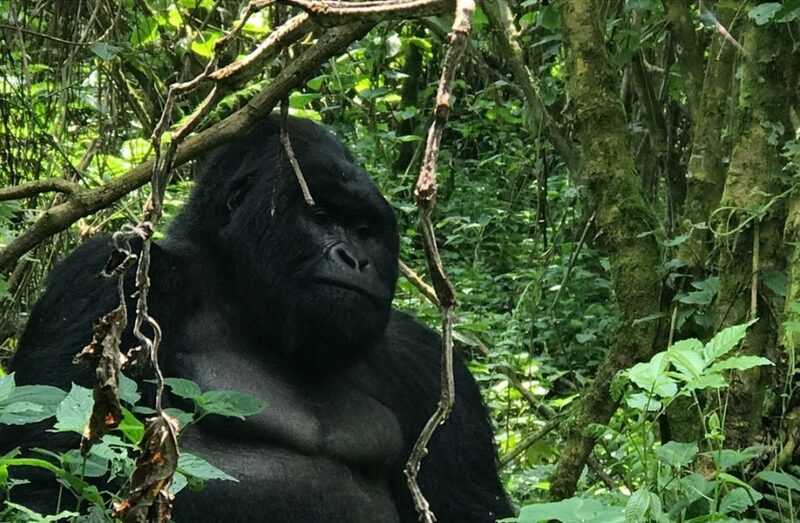 The male is in the outer part of the forest as you go through, sighting wildlife and birds whereas the female hot spring is hot enough to boil food like eggs and bananas for hungry hikers from the blistering waters on their hiking safari in Uganda. 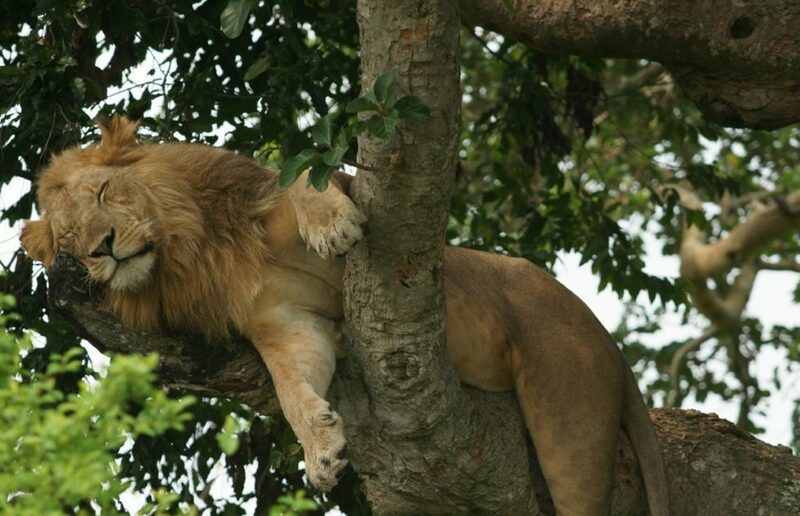 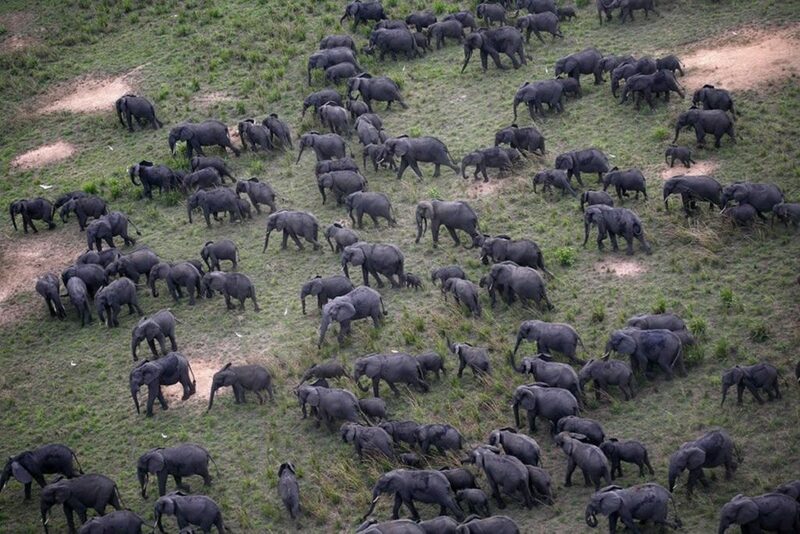 The forest plays home to numerous central African Wildlife species with about 53 mammal species. 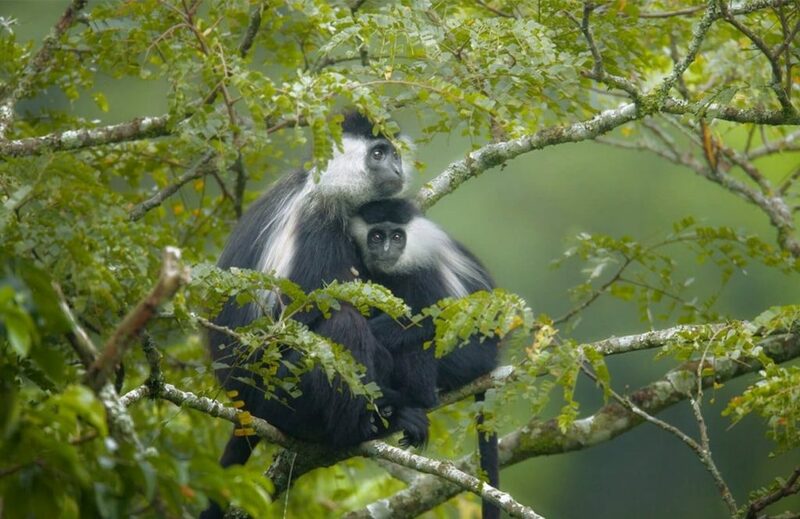 The forest is rich in primates like the leopards, buffalos, chimpanzees, baboons, black and white colobus, grey-cheeked mangabey and forest elephants, 11 endemics like pygmy antelopes and the 2 flying squirrel species. 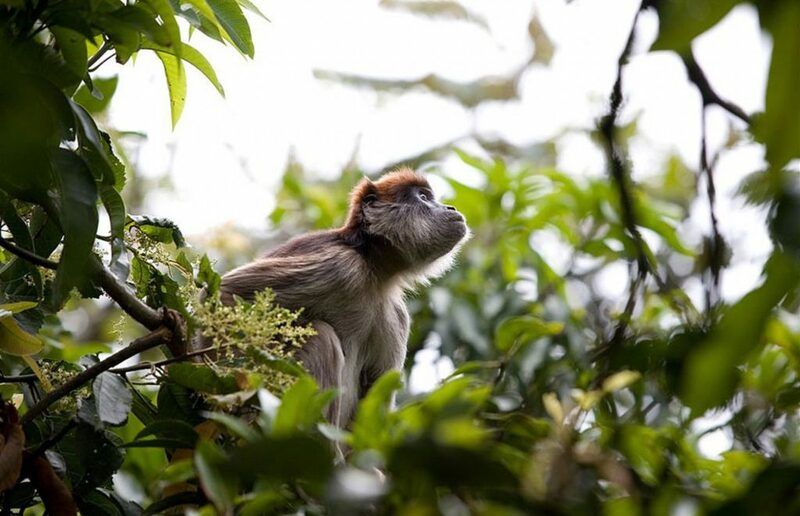 The forest is also home to the peculiar water chevrotain known as the” fanged deer”. 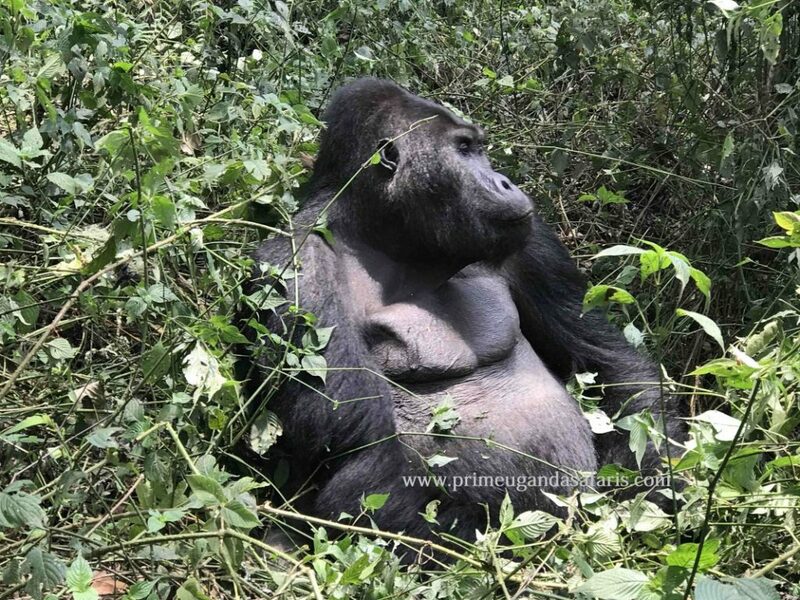 This is the only park in Uganda where you get a taste of Central Africa though still on your wildlife safaris and tours in Uganda. 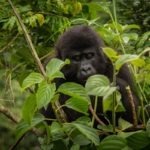 in the Western arm of the East African rift valley in Semuliki National Park are rewarding since the bird species number Is big, 34% of Uganda’s total. 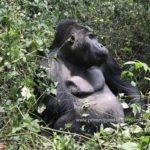 A passionate birder will find the “bird paradise” in Semuliki National Park Uganda with a must tick on your bird list being the Red-billed Dwarf, White crested Hornbill, Yellow -throated Nicator, Piping Hornbill, Shoebill stork, Maxwell’s Black weaver, the crested malimbe and many more that you will spot during your Uganda birding safari. 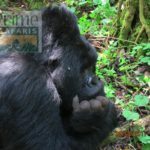 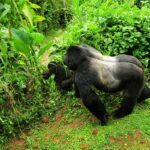 are the perfect way to have a glimpse at the diverse wildlife in this park on your wildlife safari in Uganda with species like the forest elephants, buffalos, leopards, chimpanzees the 11 endemics of the park like the pygmy antelopes and 2 flying squirrel species with the rare peculiar water chevrotain. 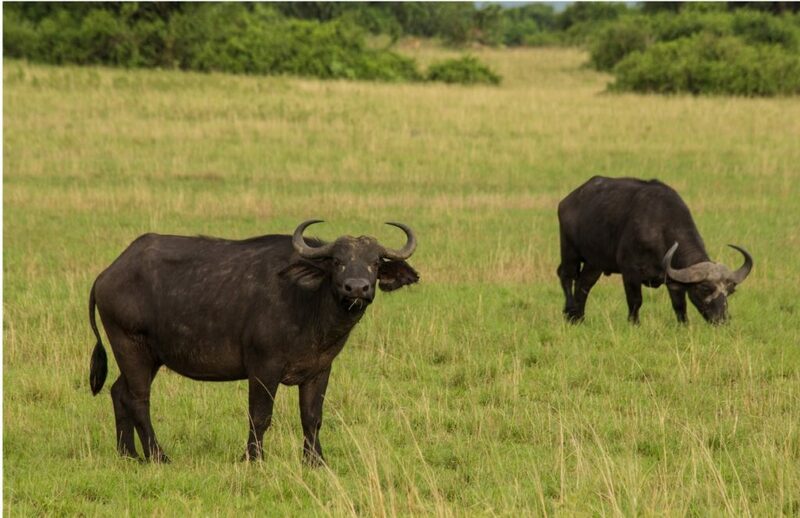 The best time for your game drives is early morning when the wildlife is out to graze before it’s too hot. 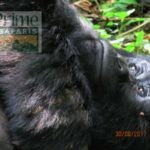 Uganda safaris can be extended to the Rwenzori mountains shockingly different from the Semuliki rift valley floor proximate which is low. 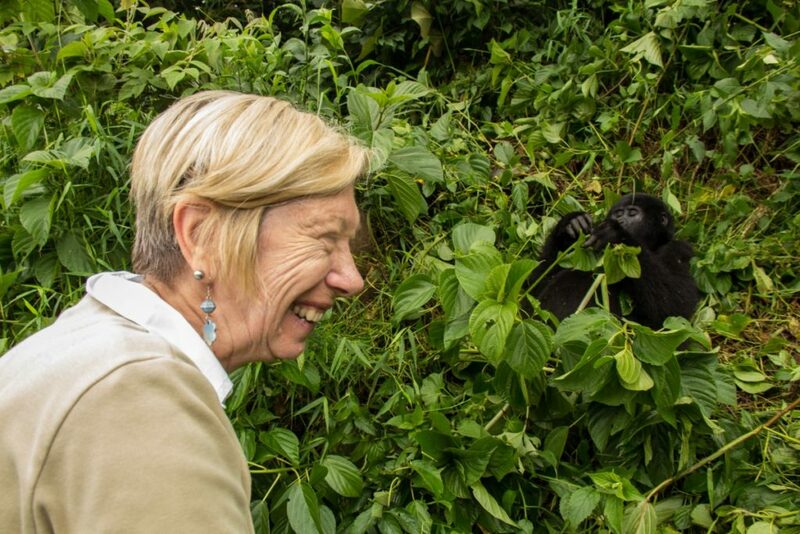 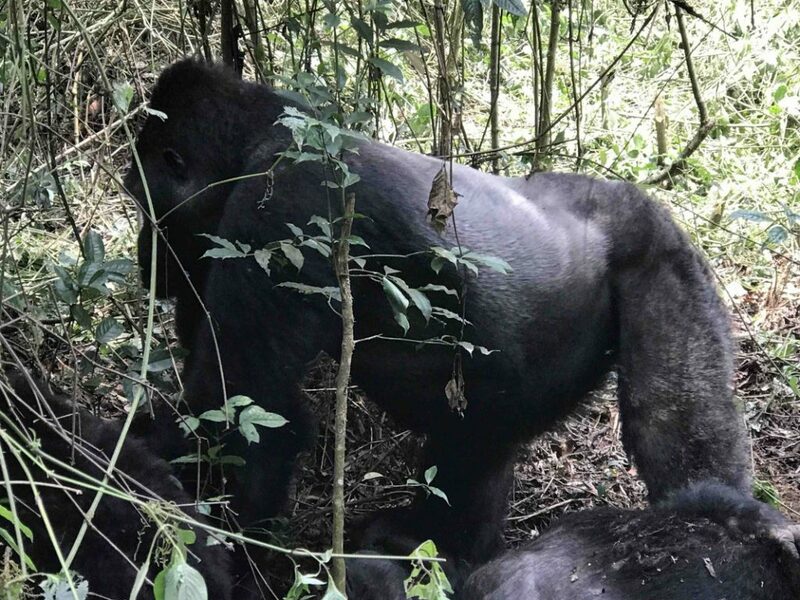 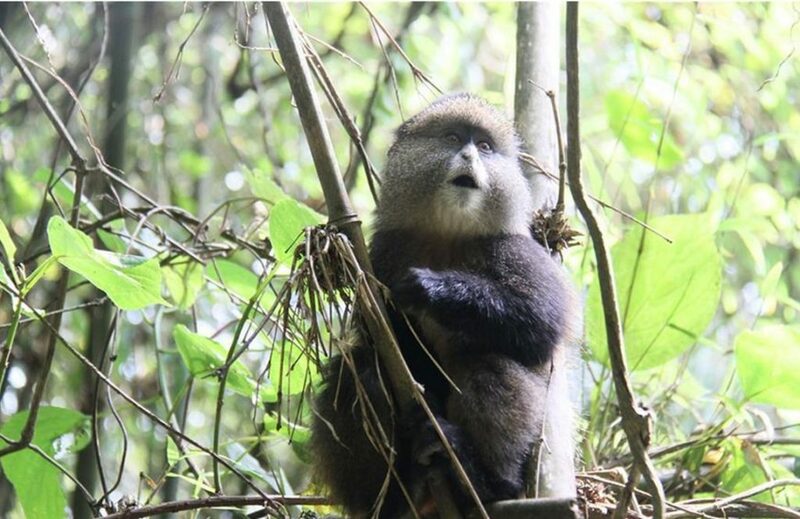 in Semuliki National Park is done in three trails, the 13km kirumia trail through the forest to the Semuliki river takes 8 hours and perfect for birders, the 11km red monkey track follows the parks eastern border and perfect for one on a Uganda wildlife safari, the 8km Sempaya nature trail leads you to the hot springs for about 4 hours, hike through the forest to the hot springs where you get to cook some plantain and eggs in the blistering waters. 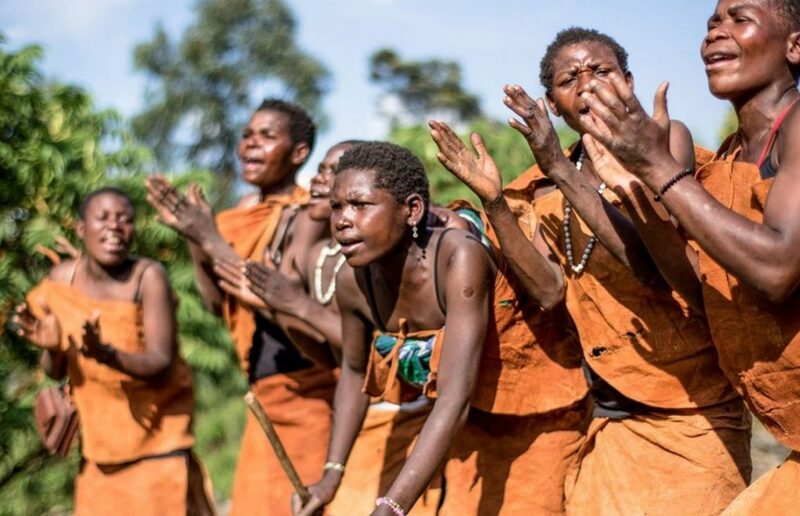 during cultural tours in Uganda are surprisingly rewarding as you visit the Batwa(pygmies) a hunter-gatherer community that previously depended on the forest for survival with a unique lifestyle. 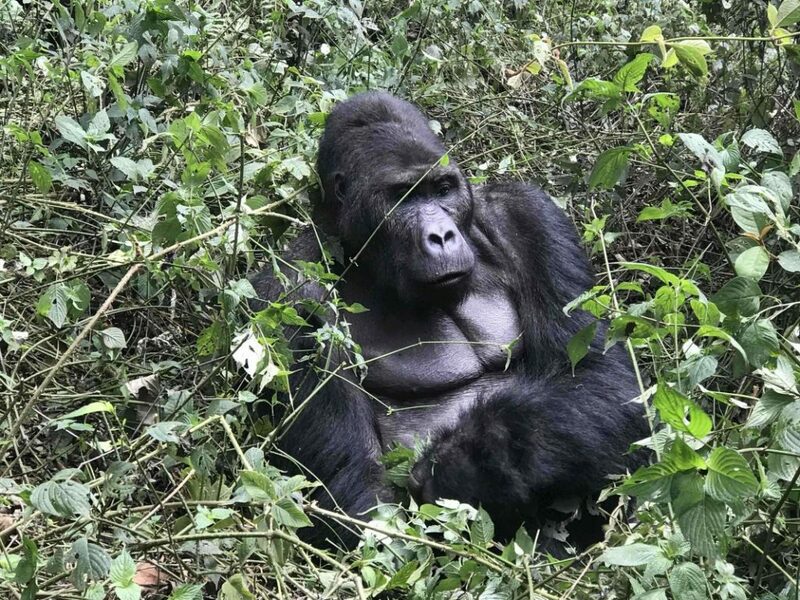 By road: Semuliki National park can be accessed from Kampala using different routes the fastest being Kampala-Mubende- Fort portal 287km for 4-5hours then 33.0km to Semuliki National Park, From Kampala to Fort Portal via Mityana is 296km the 33km to Semuliki National Park, From Kampala- Masaka- Fort portal road is 330km then 33km to Semuliki National Park, the furthest route but most interesting since you get to stop at the equator. 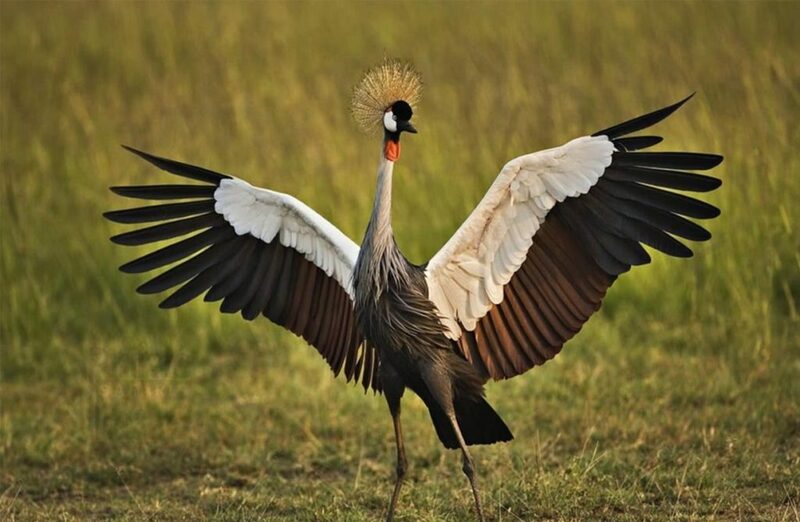 By air: Flights to your dream Uganda birding tours destination can be arranged from Entebbe international airport to Kasese via Kihihi in about 1h 50m by Aerolink Uganda. 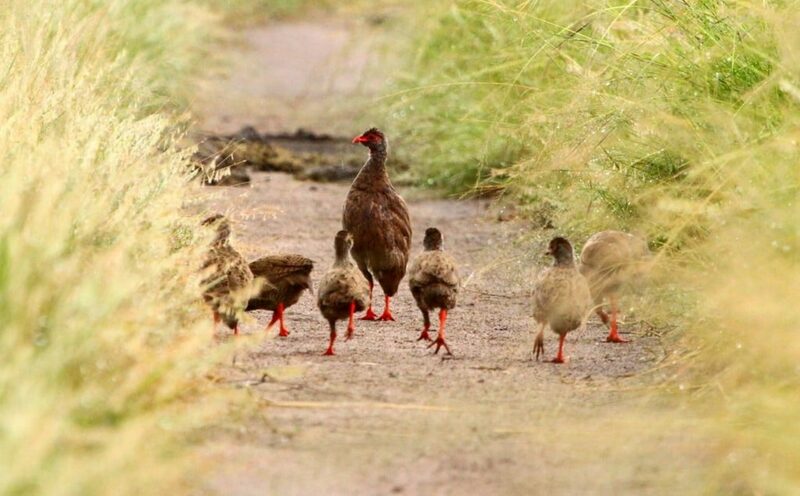 The best time of the year for your birding safaris and tours in Uganda’s Semuliki National Park is during the dry months of the year between January to February and June to September when the park is more passable, wildlife easily spotted and photographs clearly taken. 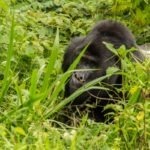 Since the park is in the rift valley the annual rainfall is massive to 1700mm and the rainy season leaves some parts flooded, trails slippery and taking pictures tricky. 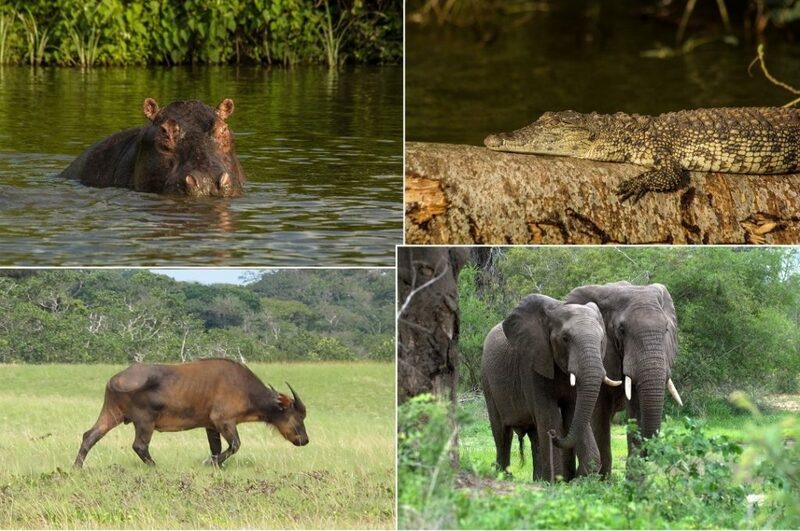 As they say beautiful things come in small packages, this small national park will leave you wowed as you meditate on the great birds, wildlife and nature that will get you yearning to extend your Safari in Uganda. 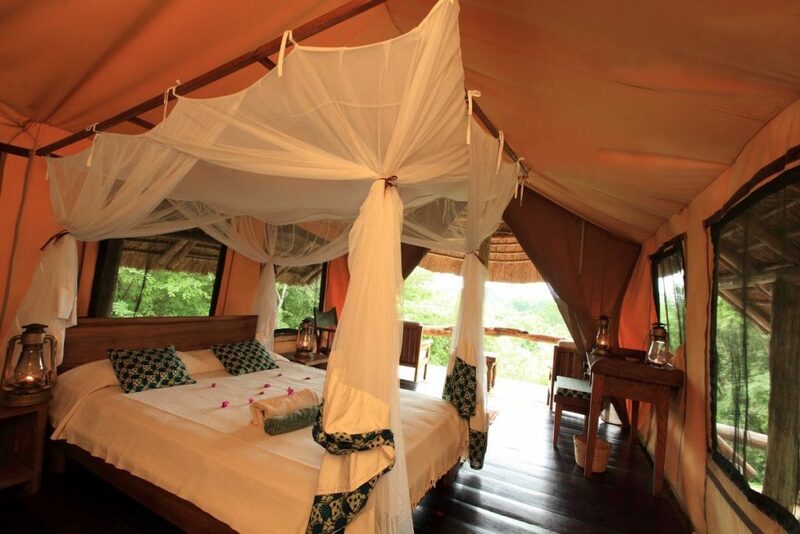 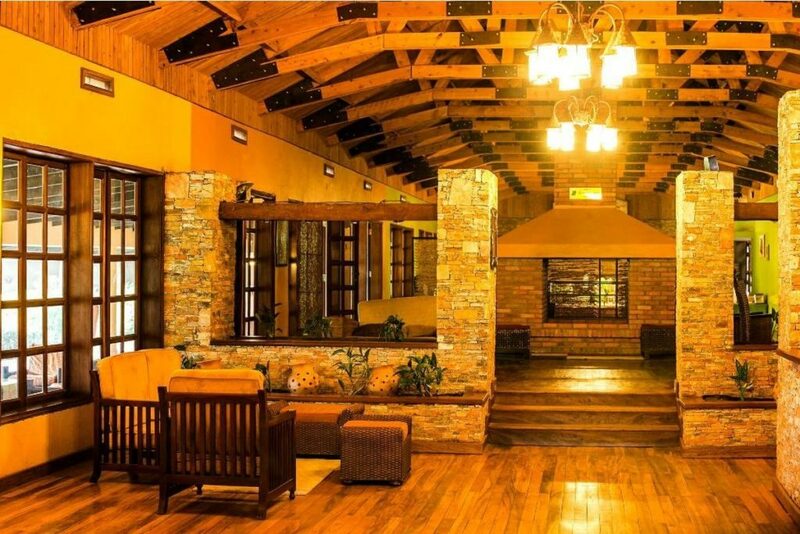 is availed at Semliki safari lodge in Semliki wildlife reserve close to Semliki forest National Park, Ntoroko game lodge in semliki wildlife reserve on the shores of lake Albert, Mountains of the Moon Hotel in Fort Portal. 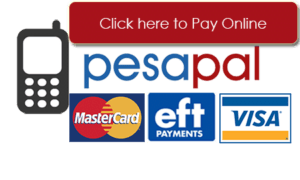 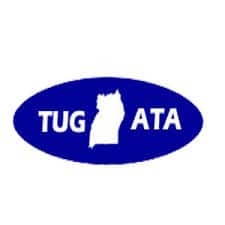 is availed at Fort Motel at Lugard road in Fort portal, Kyaninga Lodge in Fort Portal, Kalya Courts Hotel in Fort Portal. 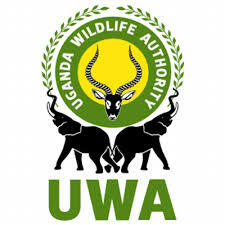 during your birding safari tour in Uganda can be accessed at Ruwenzori Travelers Inn in Fort-portal-Kasese road, Reinah Tourist Hotel in Fort Portal, Kirimia guest house in Kirimia village 100m from Kirimia trail head where you have your hiking safari.